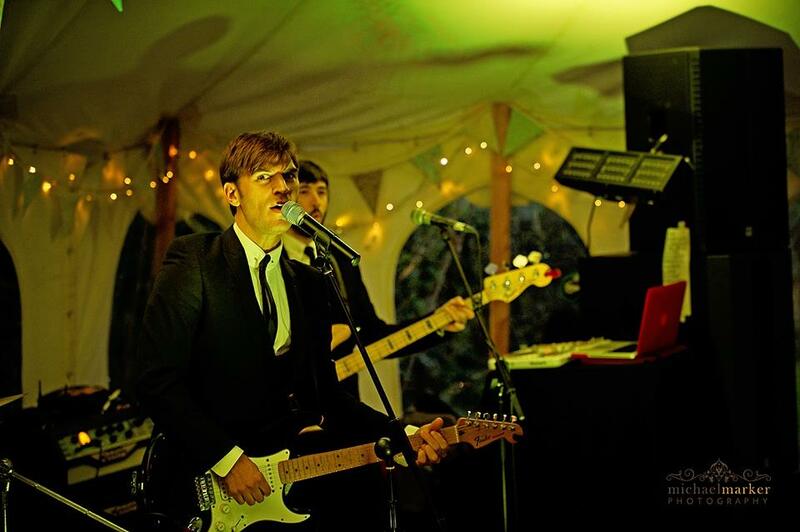 On the 30th of May 2015 , we were lucky enough to play at Tamzin Jones’s and Dan Storey’s wedding in Urchfont. 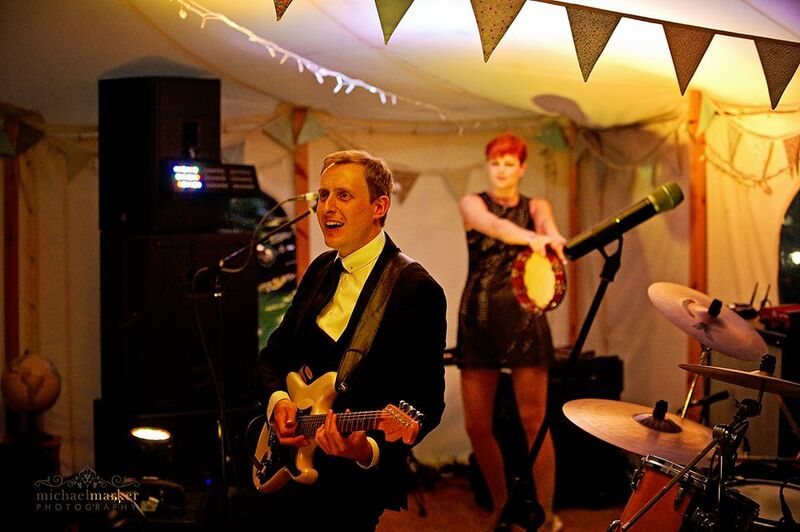 Tamzin is Ben Jones’s sister (The Zoots lead guitarist) so it was a very special wedding for us to perform at. We’ve written a blog about our antics here. 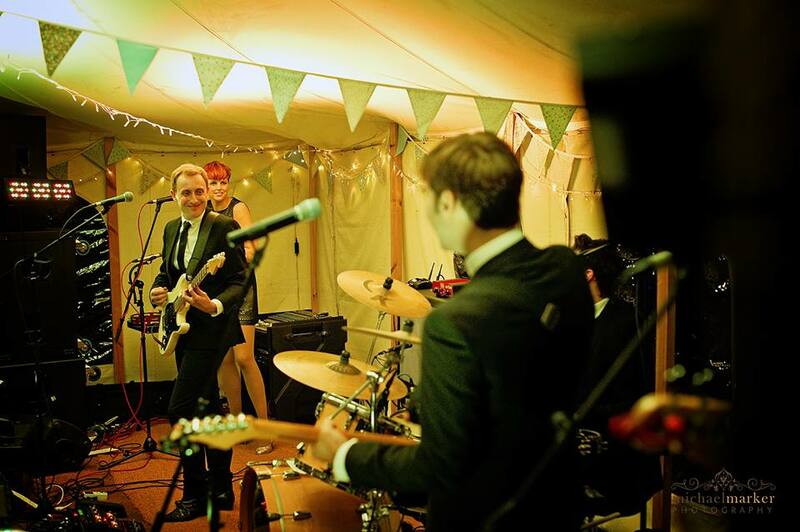 Today we wanted to tell you about the brilliant photographer from the day and show you some of the amazing photos he took of The Zoots. 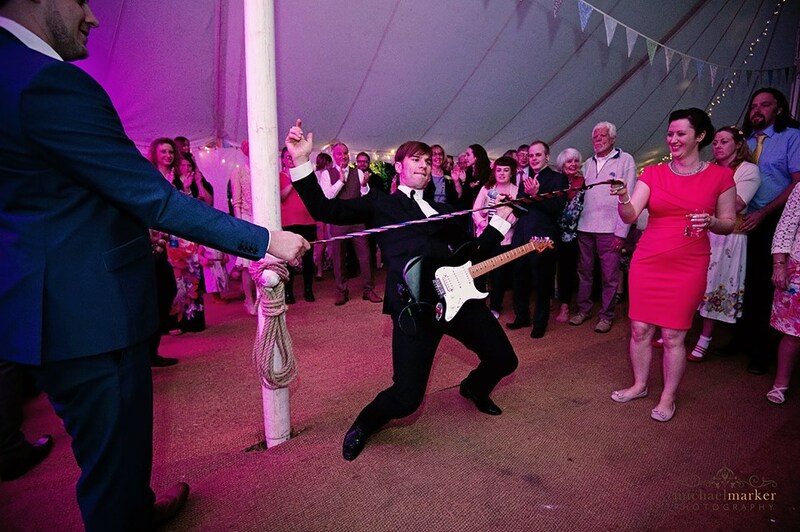 Here are some of the photos Photographer Michael took from Tamzin and Dan’s wedding. You can read our blog about the day here. 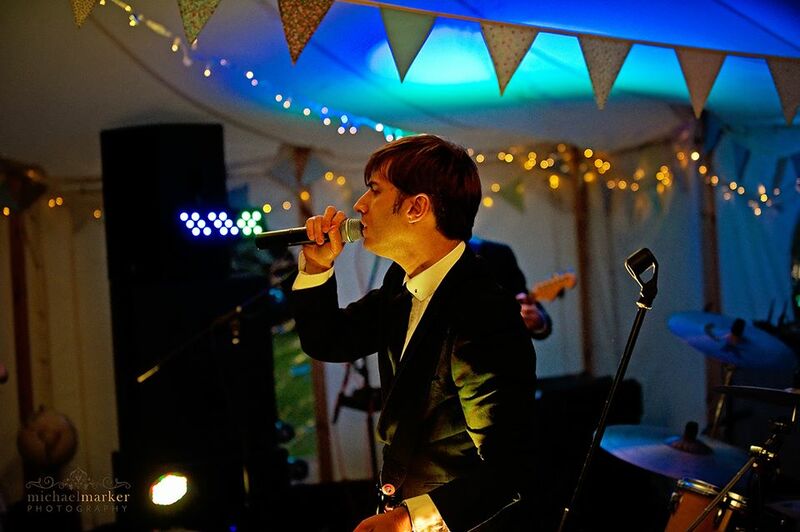 “A massive thank you to Jamie, Harriet, Ben, Mike and Stu for such an incredible evening. We loved every second of your phenomenal show and Stu’s DJ set. You seriously are the best band EVER!!!! 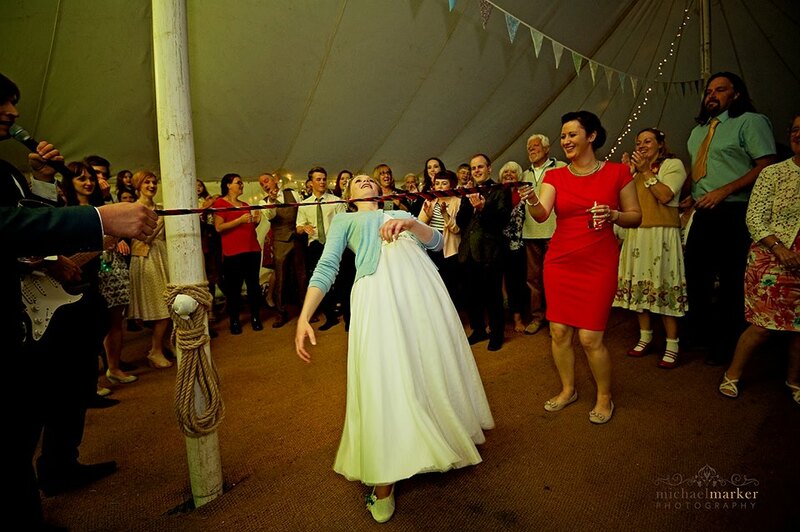 I love the way Michael captured the moment when Tamzin took on the limbo! My singing coach is going to tell me off about this one!